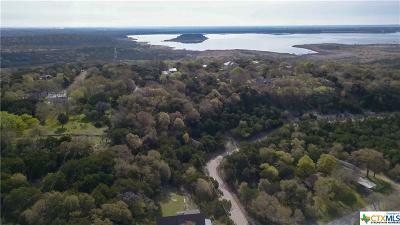 Build your dream home with an AMAZING lake view! 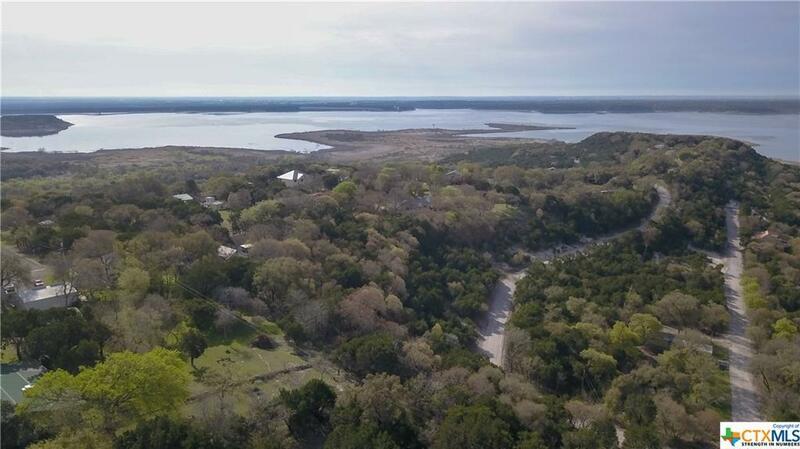 At around 2,000 feet from Stillhouse Hollow Lake, this is the perfect building site for your new home! 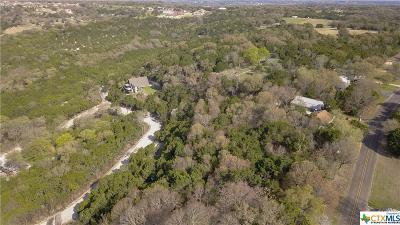 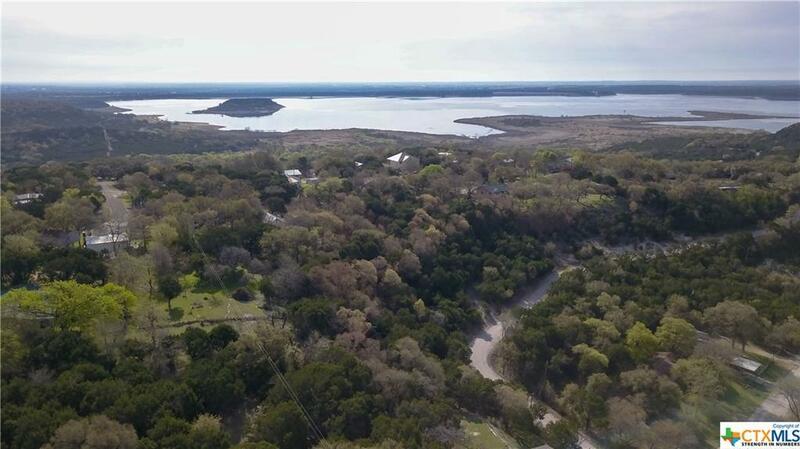 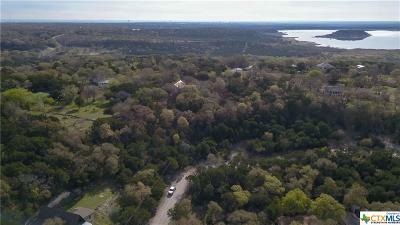 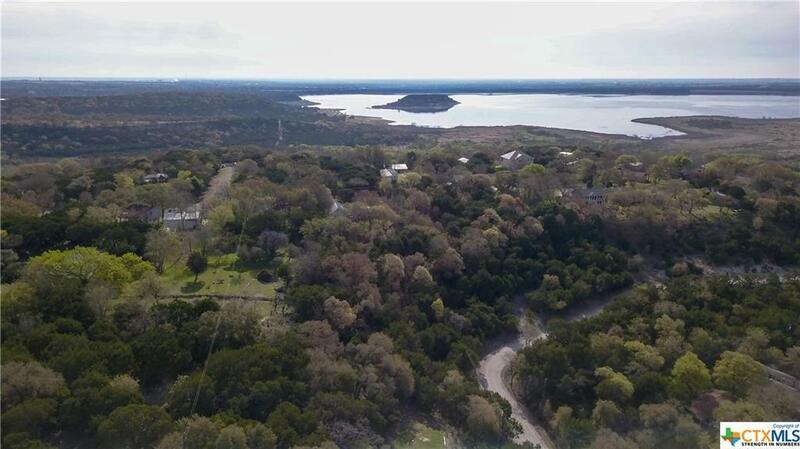 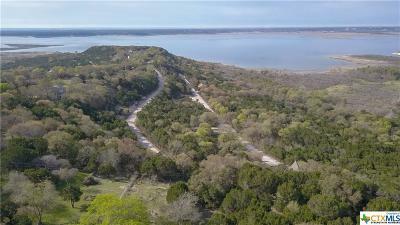 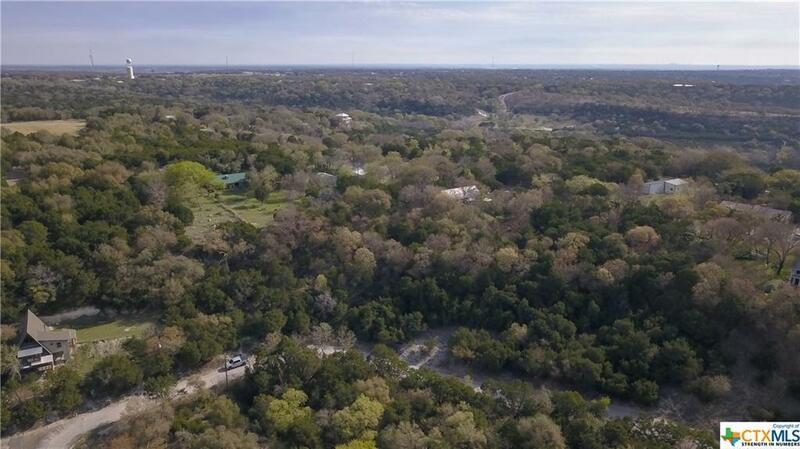 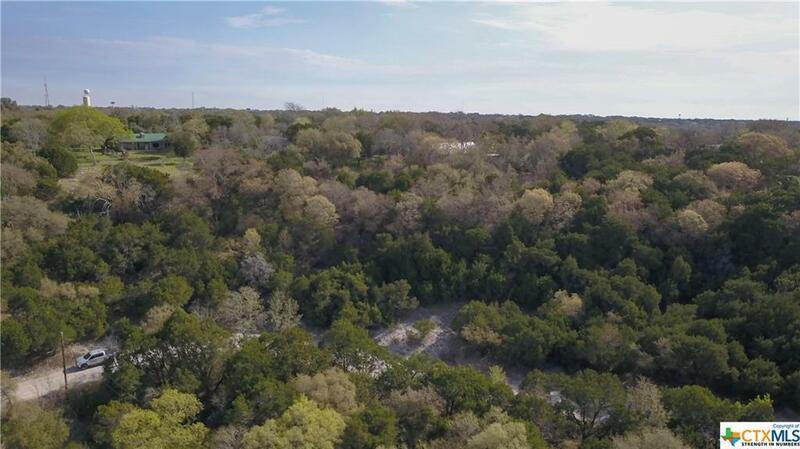 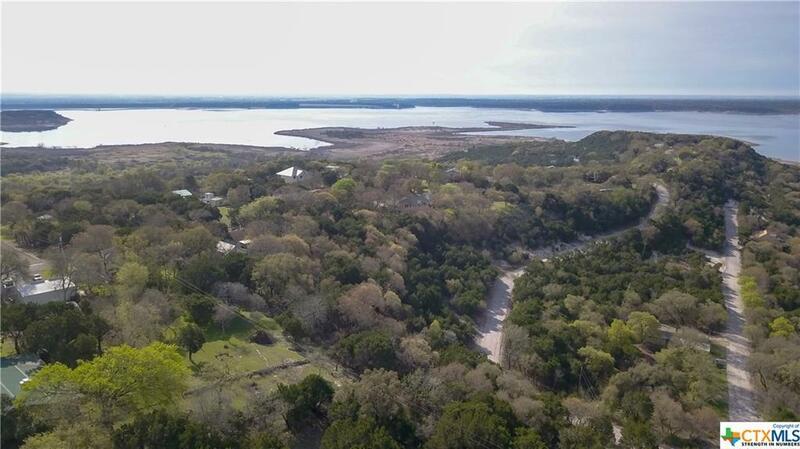 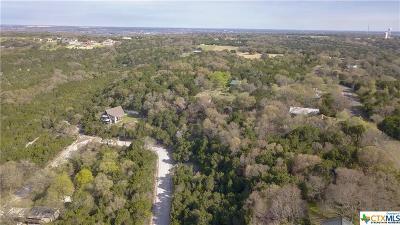 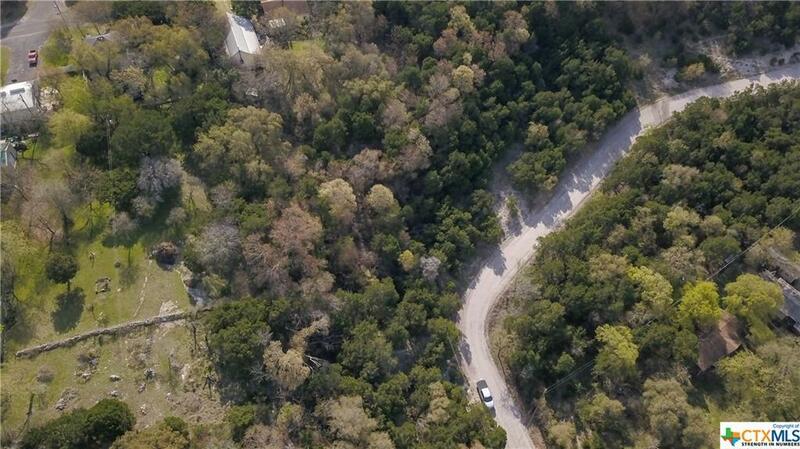 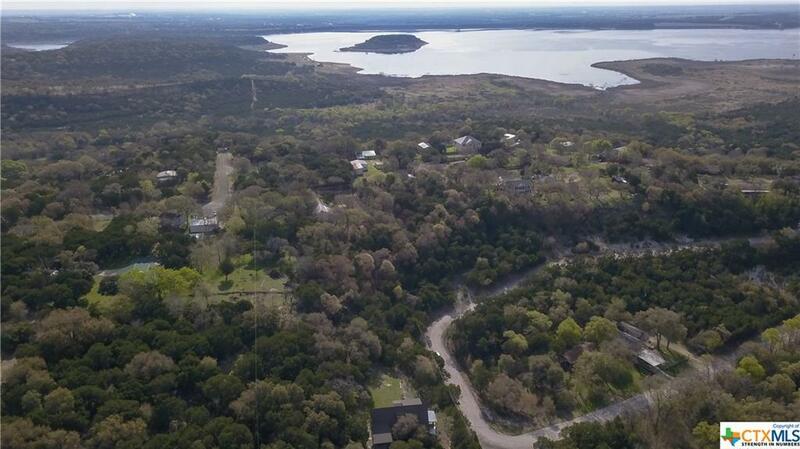 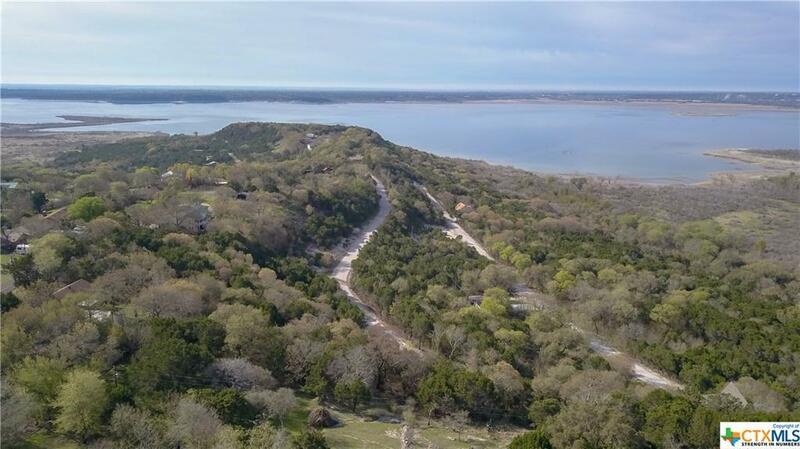 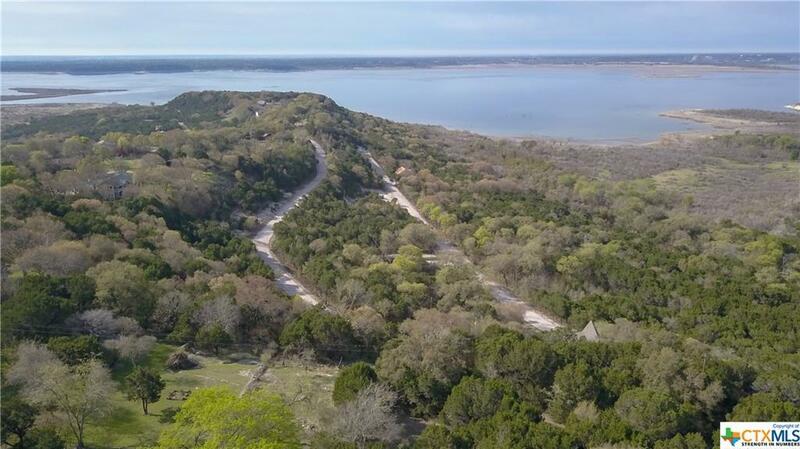 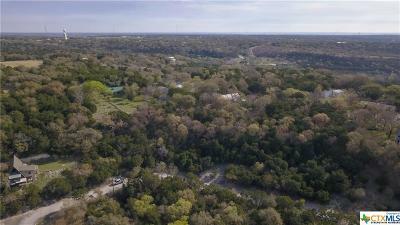 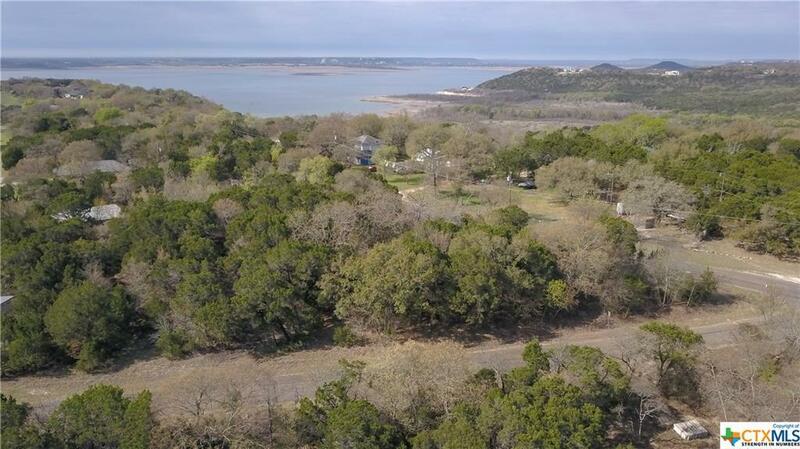 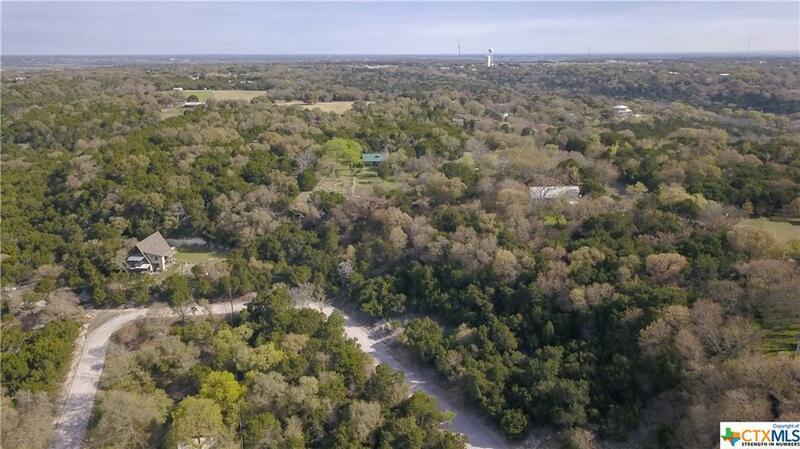 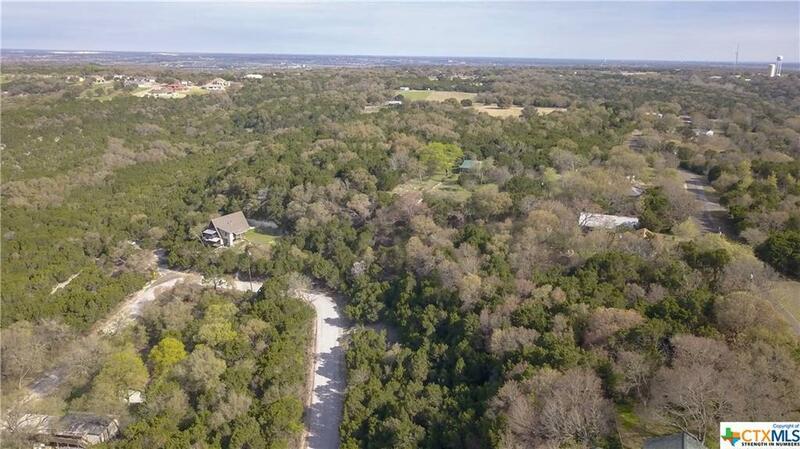 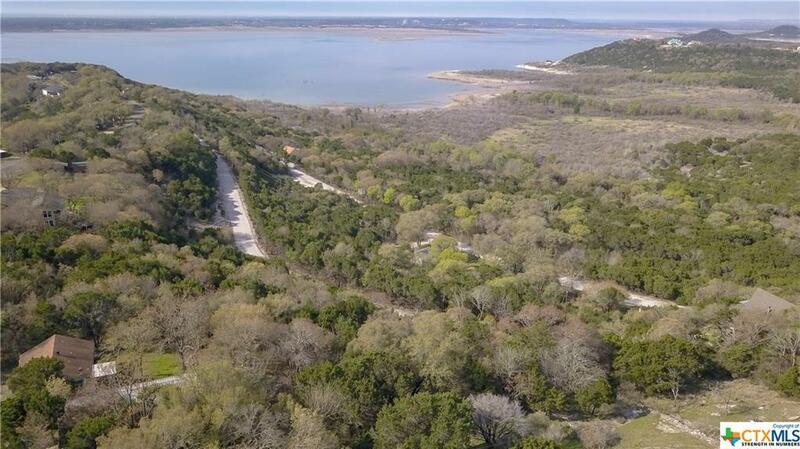 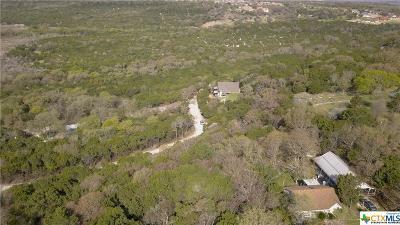 Offering seclusion yet still close access to Belton and Killeen!